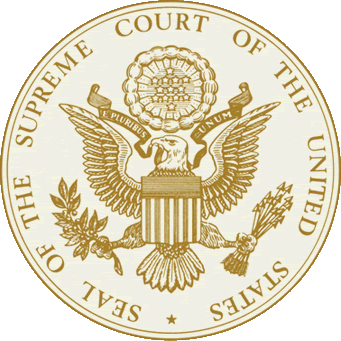 Washington, DC…The US Supreme Court struck down a California Law that banned sale of violent video games to minors. From the Syllabus..”The most basic principle—that government lacks the power to restrict expression because of its message, ideas,subject matter, or content, Ashcroft v. American Civil Liberties Un-ion, 535 U. S. 564, 573—is subject to a few limited exceptions for historically unprotected speech, such as obscenity, incitement, and fighting words. But a legislature cannot create new categories of unprotected speech simply by weighing the value of a particular category against its social costs and then punishing it if it fails the test.”..